We do indeed. 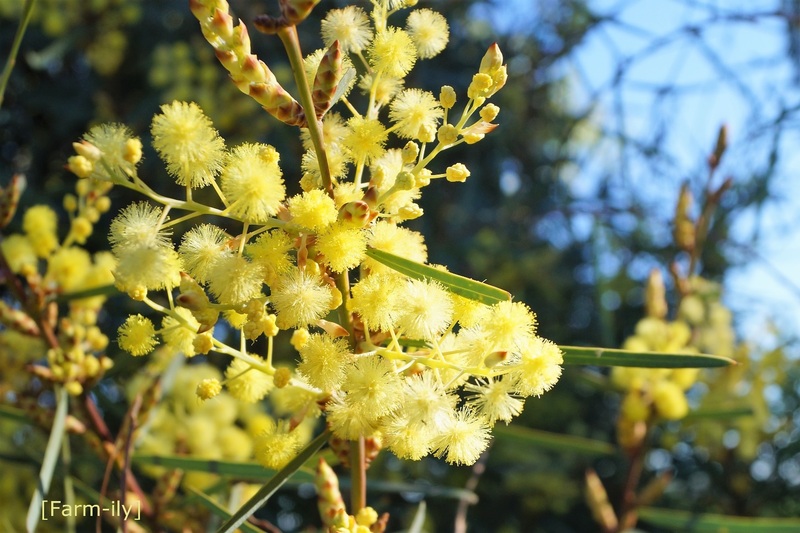 Love the wattle. You are right. Maybe this is the only one, and we really have to take care of it. Nicely put and well illustrated. hi . could I ask you check your email,please? Oh, I did not know what it was till I read he comments...it is beautiful.